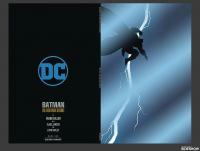 The Dark Knight Returns... RETURNS with an all-new ultra-limited encore edition. Offered for the first time ever as pure virgin art, this black foil variant previously available at NYCC was a smash hit. 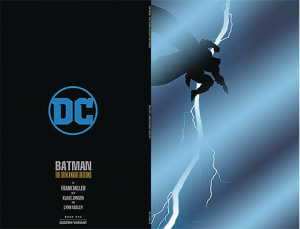 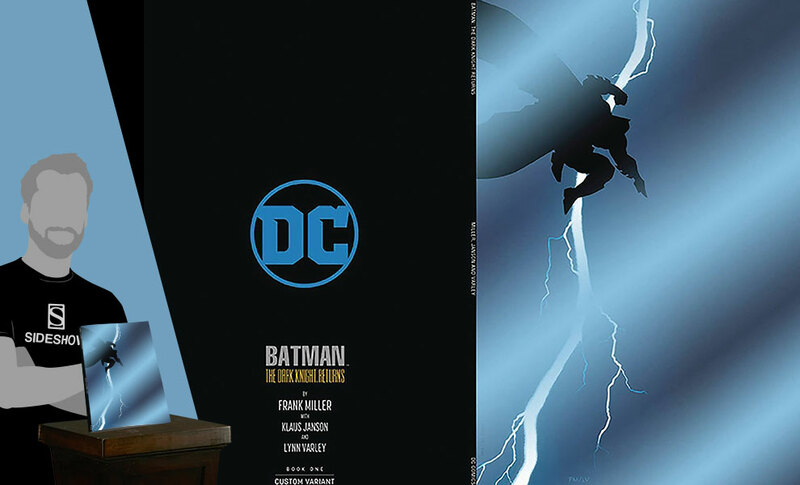 Don't miss your chance to own the #1 variant signed by Frank Miller.